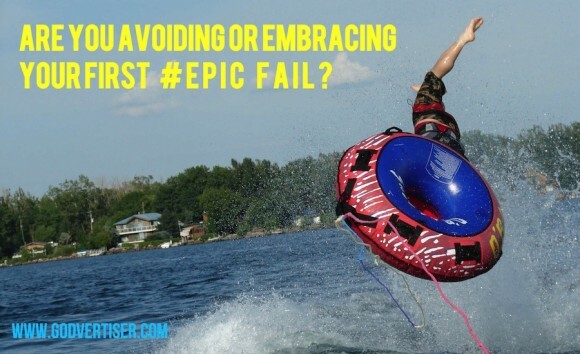 Are You Avoiding Or Embracing Your First #EPICFAIL? 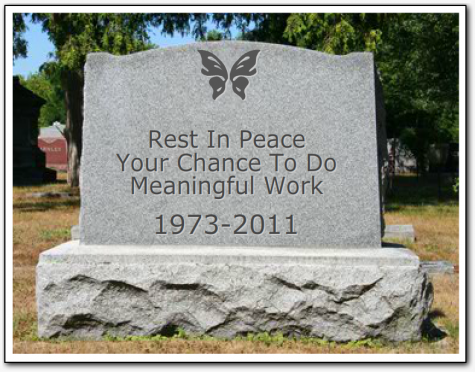 Are Meetings Killing Your Ministry? 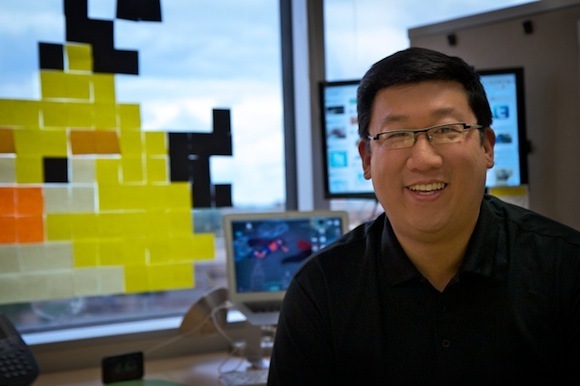 As we have pushed forward into the information age, ministry has followed suit in many ways. . . ministry work has evolved so that it isn’t strictly about counseling, facilitating discipleship, teaching on a one-to-one or one-to-some basis. Sophistication in communication resources has allowed growth-oriented ministries to find themselves planning, producing & presenting more content, running more outreach programs, serving more people by collaborating in teams and more. This has changed the daily routine of ministry work a bit for some. Have you ever had meetings to plan volunteer training, or leadership lunches, or ministry team retreats? I’m sure you have at some point, if its not already a regular occurrence in your work. Are you aware that you’ve gotten to the point where you are meeting about meetings? Today is a Monday, and it’s typically a meeting-heavy day here. I already know not to schedule any meaningful calls or meetings with new people on Mondays because I’ll be consumed with various standing meetings. In the end, Monday’s are not really a day where I “get work done.” Have you ever felt the same thing? How do you change this? At least for the people you manage and interact with? The author, Al Pittampalli, is trying to dig one layer deeper than usual to figure out how to radically change our work habits around meeting and productivity. Rich has arranged an opportunity for us to sit down internally with Al this coming January, and I’m excited to read his book, READ THIS BEFORE YOUR NEXT MEETING — and then interact with him to see how I can activate some of the insights for my own praxis in year ahead. I definitely want to ramp up productivity in the next year, what about you? QUESTION: Are you sick of meetings? What do you do *during* your inefficient meetings? Got any tips to make meetings radically useful to everyone that comes? Share your rant or tip below in the comments. I’m looking forward to hearing all of it!